This is a story of loss and healing. The story follows Toru Watanabe (the protagonist), Naoko, and Midori in the late 1960s in Tokyo. Toru's best friend was Naoko's boyfriend, Kazuki. At the age of 17, Kazuki committed suicide, which drastically alters the lives of Naoko and Toru. Both leave their hometown to attend college in Tokyo and begin new lives. 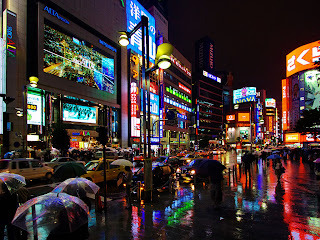 Naoko and Toru reconnect in Tokyo a year after the death of Kazuki. Their lives and recovery become entwined and they begin a strange dependence on each other. Toru begins to adapt to his new life, but Naoko is unable to do so and increasingly withdraws from society. 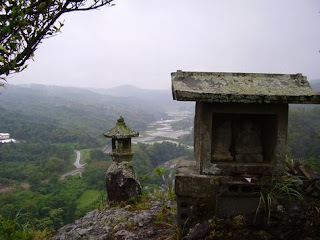 Other characters, Midori and Reiko, come into the lives of Toru and Naoko, each with their own wounds, loss, and grief. This is the story of how these individuals reconcile their grief and loss and adapt to the living world, each in their own way. I loved this novel. I found I could related to the characters and the issues which they faced. I loved the themes. I loved the writing style and descriptive writing. I loved how it was raw and gentle all at once. 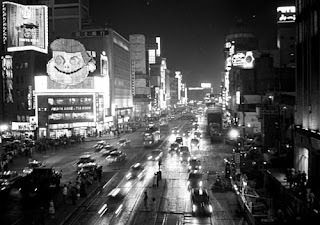 I would describe the mood of the novel as slow and hazy. That said, the novel was never boring or depressing. It had a calming flow to it and the mood somehow seemed to accurately depict the muddled consciousness of the characters. The writing style and descriptive writing were beautiful, yet somehow barely noticeable. The characters were incredibly well developed and I found they were very real and that I could relate to them well, even in their oddities. The characters vary in how they deal with their loss. Some delve into sexual exploits, some retreat out of society and into themselves, some become dependent on others, some give up on life, others keep going. Often they take action as a means to find healing for their sense of grief and loss, but only end up hurting themselves and feeling empty. The characters waver between selflessly helping each other and behaving incredibly selfishly. All the characters share a similar characteristic in that they no longer understand the world around them or are well able to participate in it. They participate in society to varying degrees, but ultimately the world around them provides the characters only with a sense of emptiness. A consistent theme is loneliness and the feeling that the rest of the world and society are somehow separate from the characters. The characters appear normal, whereas society and the world appear strange. Relationships are central in this novel. The characters are all connected through Toru, the protagonist. The relationships are not judged in the novel, never deemed either positive or negative. The characters simply interact, sometimes attempting to face their trauma and sometimes attempting to run from it. The sense of responsibility to another person is deep. However, the characters also come to realise how much of their future is in their own hands, a choice of their own. They learn you can't save someone who is unable to save themselves. The novel entwines the idea of independence and dependence. There were a number of Americanisms. 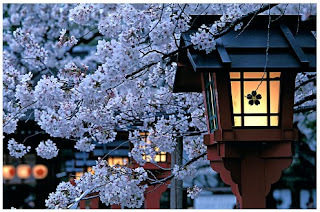 I don't know much about Japan in the late, 1960s, however, I found this aspect of the novel interesting. Much of the music and book referenced in the novel were American contemporary works or classics. Even some the of the slang and language used seemed rooted in American culture, such as the use of the work "Peace." I theorise that this element be explained the the American occupation of Japan after WWII, but don't quote me on it. I really don't feel as thought this posting is adequate to the book. I rarely read books over again. However, this one is one I will certainly read again. I feel as if there is so much in this novel that can only be uncovered and explored in multiple readings. This book is definitely on my top list of recommendations. 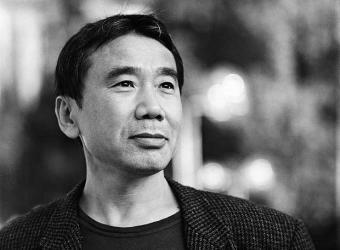 Haruki Murakami was born in Kyoto, Japan in 1949. He studied drama at Waseda University in Tokyo. He owned and operated a coffeehouse/jazz bar with his wife from 1974 until 1981. Much of his works incorporate music, either contemporary or classical. Murakami was first published at the age of 29 in 1979. 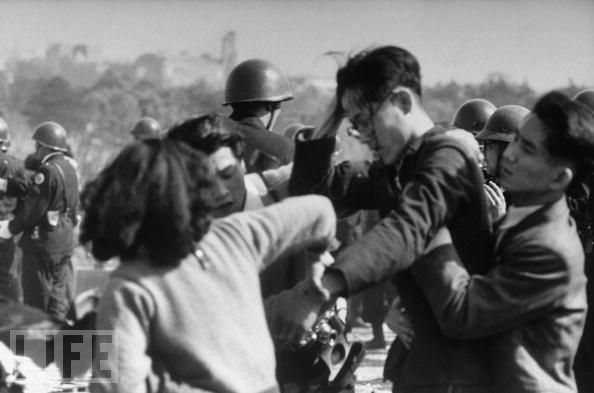 His works became increasingly popular. Norwegian Wood, published in 1987, brought him to literary stardom in Japan. He settled in the United States for a period of time, becoming a writing fellow at Princeton University. He returned to Japan in 1995. 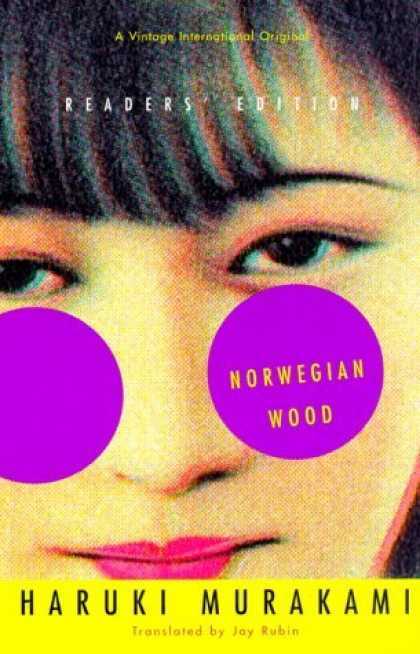 Norwegian Wood was translated into English in 2000. The book was made into a film in 2010. 1. The characters. They were very real and I found I could relate to them. 2. The themes. This novel touches on some heavy these, but manages to do so without depressing the reader. 3 The writing style and descriptive writing. I found the book incredibly well written and beautiful. The writing contributed to the mood and the reader's understanding of the characters.